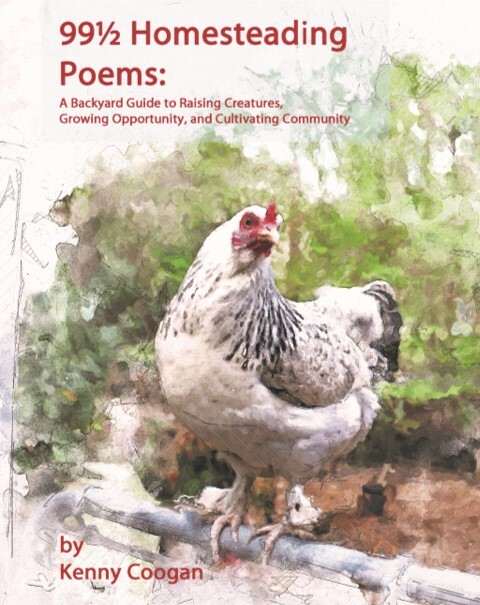 99½ Homesteading Poems offers inspiration and advice through themed poems covering gardening, DIY projects, building community, raising livestock and over 20 farm-to-fork recipes. Poems are functional yet funny. Empowers homesteaders, urban-farmers and city slickers to start living a sustainable, self-reliant life. 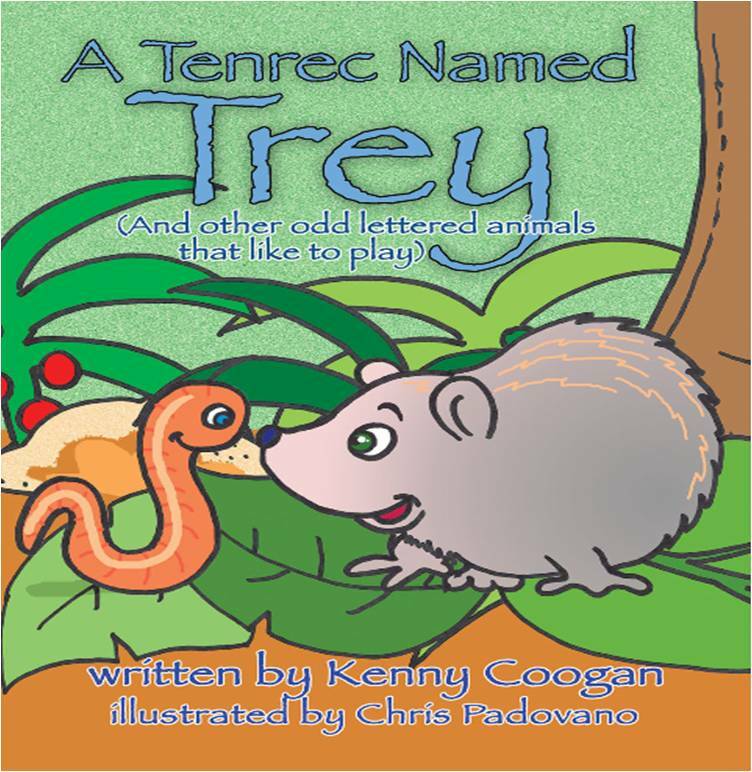 Foreword by Amy K. Fewell, Founder of Homesteaders of America. 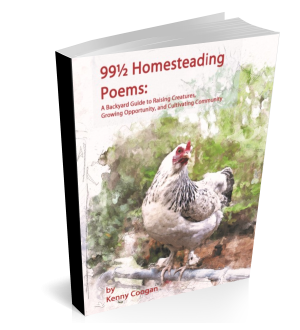 99½ Homesteading Poems has received national praise from magazine editors and homesteaders alike.